Unexpected expenses, by nature, can come out of nowhere. Your check engine light comes on, and your car demands you put another thousand dollars into keeping it on the road. That cough that just won’t go away turns out to be more serious than you thought. Your air conditioner gives up during the longest heatwave you can remember. No matter what causes these personal catastrophes, they all have one thing in common: They’re expensive. The best financial advice suggests a rainy day fund for situations like these. However, for many people, that’s just not practical. Just getting to the end of the month can sometimes feel like an emergency. An emergency fund is one of those things it’d be nice to have, but there’s just no room for it after the bills have been paid. If you feel the pressure of not knowing where your emergency spending could come from, you’re not alone. A Federal Reserve survey found that 47% of Americans would not be able to come up with $400 in an emergency. The way they’d cope with that emergency? They’d borrow. As a credit union member, you have options when it comes to borrowing. Two of the most popular choices for emergency funding are a personal loanand a credit card. There are pros and cons to both, so let’s take a look at a few. Credit cards are generally designed to cover day-to-day purchases. They have credit limits in the thousands, which is enough to handle most small appliance purchases and some car troubles. Most of the value of credit cards is in the convenience, though. Because it’s a credit line you have to use as needed, there’s no need to apply for a new loan each time you incur an expense. However, many people may not have a high enough credit limit to cover a major medical expense, a significant home repair, or a big appliance. This is where many choose to utilize a personal loan. Your personal loan approval amount depends on several factors, such as your income, credit score, and other assets. For borrowers who have a good credit history and a strong ability to repay, these loans could be $10,000 or more. That’s enough to cover most serious expenses that come up out of nowhere. 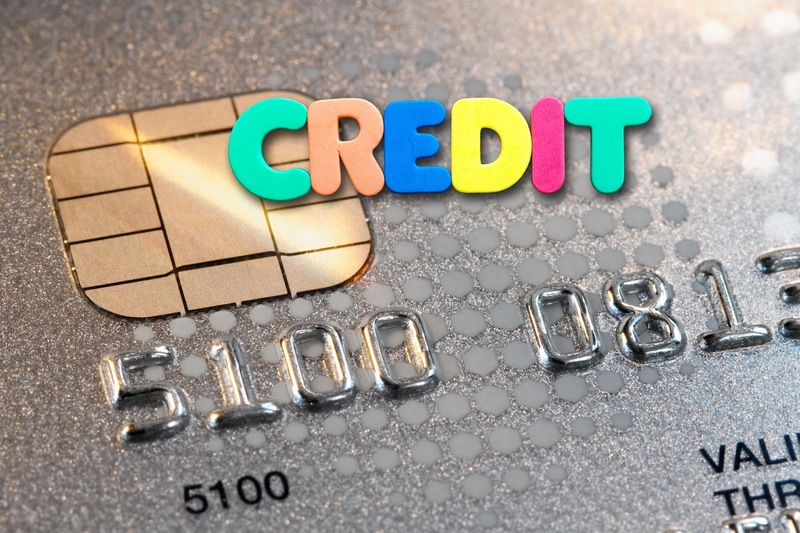 Credit card repayment is typically handled on a monthly basis. You’ll have a minimum payment, which, if you’ve got a high balance, might take a long while to pay off. There’s no fixed term to repayment; so if you continue to charge while making only minimum payments due, paying off your loan can take forever. A personal loan, on the other hand, will include a fixed monthly payment that will let you repay the loan in a set amount of time. You’ll sign paperwork at the beginning of the term, which spells out exactly when you’ll be done repaying the loan. The loan is amortized, or set up so you’re making equal payments to cover both interest and principal over the life of the loan. There’s no penalty for early repayment, either. So, if you find yourself ahead of schedule, you can pay off the balance and save some money! Credit cards only work at a merchant terminal. While they’re accepted in many places, they are not universal. If you’re trying to pay family or friends, a credit card may not be the easiest way to get it done. A personal loan is deposited directly to your draft account. Although you’ll usually be sending it directly to the entity where the money is owed, the money is yours. You can withdraw it as cash, write checks, or use auto draft features. If you’re trying to work out a reduced price for a major expense, many businesses are willing to offer a cash discount. Businesses pay for processing credit card fees, which can be quite a bit of money, so a cash payment can work to the advantage of everyone. If you’re working with a hospital on a medical expense or a dental office, they may be willing to negotiate a lower fee in return for cash payment as well. Credit card interest rates can be high. Exactly how high depends upon your credit score and the kind of card you have, but 15% is the global average. Some credit cards may offer introductory rates that are considerably lower, but at the end of that introductory period the whole balance is converted to the higher interest rate – meaning you’ll also be charged more interest on what has not been paid off. Some credit cards also have fluctuating interest rates that can go up or down based on the prime interest rate (Destinations Credit Union’s MasterCard has a fixed rate that does not fluctuate). Credit card companies are allowed to change your interest rate if your credit score changes dramatically. Fluctuations in your interest rate can make it difficult to plan for your financial future. A personal loan has a fixed interest rate at the time you get the loan. Provided you don’t miss a payment, your interest rate will never increase. You can make a budget for the future that involves paying a fixed amount over roughly a 5-year period. Interest rates on personal loans also tend to be much lower than on credit cards. For people with average credit, interest rates can be as much as 5% lower than those on credit cards. For people with better credit and higher incomes, that interest rate is even lower. As a member of Destinations Credit Union, you have access to the competitive rates for personal loans and loans in general. If you’re between a rock and a hard place, Destinations Credit Union can help you out. Call, click or stop by today! Your turn: What’s your emergency financial plan? Where would you go if you needed $400 for an unexpected expense? If you’ve been through a financial emergency like that, any advice for those who might be in a similar situation?